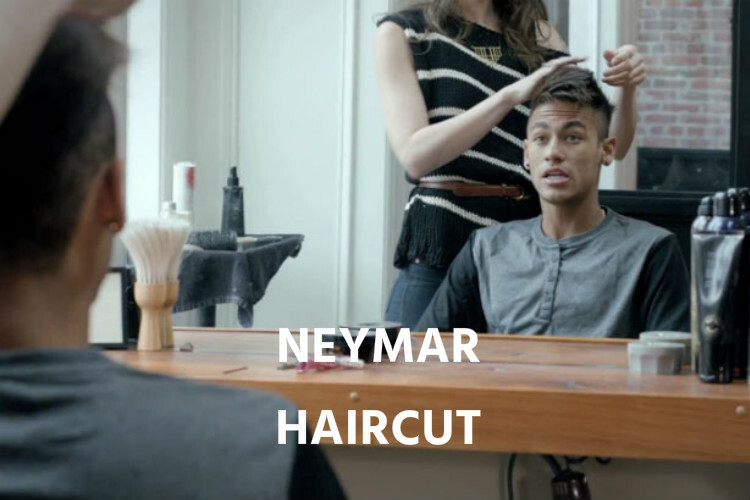 Neymar Haircut is still one of the most popular haircut’s that people are willing to give a try. 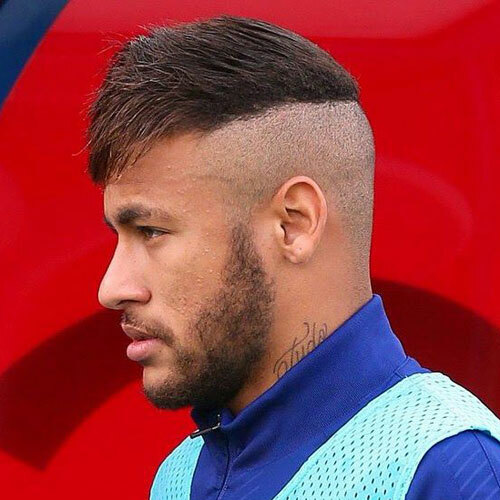 Many people just adopted the look after Neymar first gone for it. 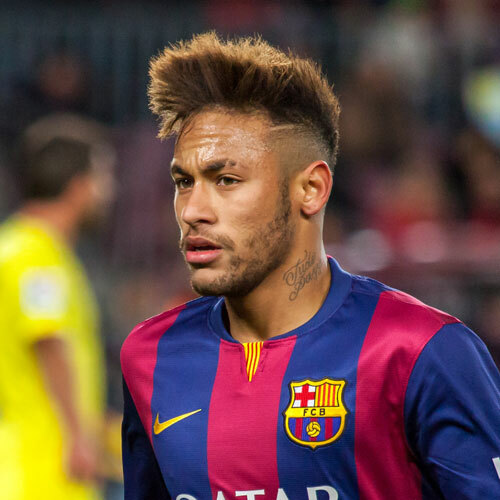 Neymar Jr later went off the experiment some of his looks basing on his hair shape and all. And that didn’t stop, he went on changing his Mohawk to Undercut, Fading it and long stubble hair look and much more. here are some of his Best Looks during his time and still rocking stills of his haircut. This is the short style of his Haircut with buzzed and the back is eventually joined in the buzzing of the haircut. Looks more elegant with some wet look on it. This iteration of his Haircut is a complete fade look of sides of the head. 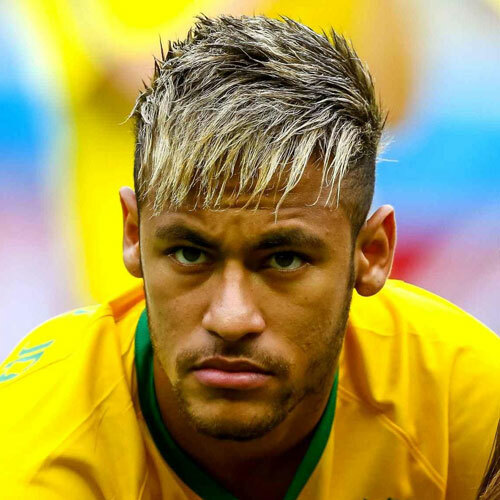 In this Pic, Neymar Hairstyle is done by fading both the sides of his head. What do you guys think about the looks? Do you need any particular update on this article? Please comment in the comment section. How many will try this haircut? 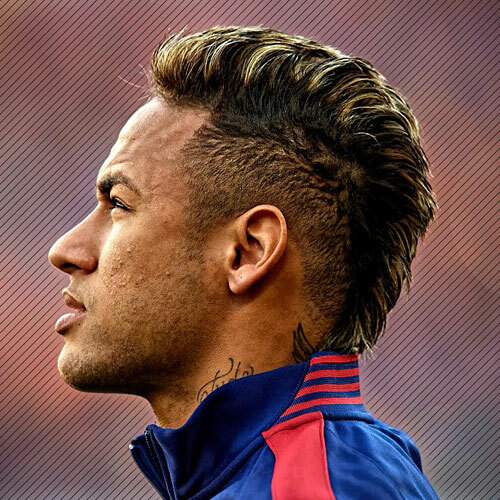 How many of you are fans to Neymar? Let me know in the comment section down below. If you love this article, then don’t forget to share this on social media.